The balloon was launched on December 21, 2001 at 12:30 AM, using dynamic method assisted by launch vehicle. After a nominal ascent phase the balloon reached float altitude of near 120.000 feet and started to circumnavigate the continent in a anti-clockwise path. 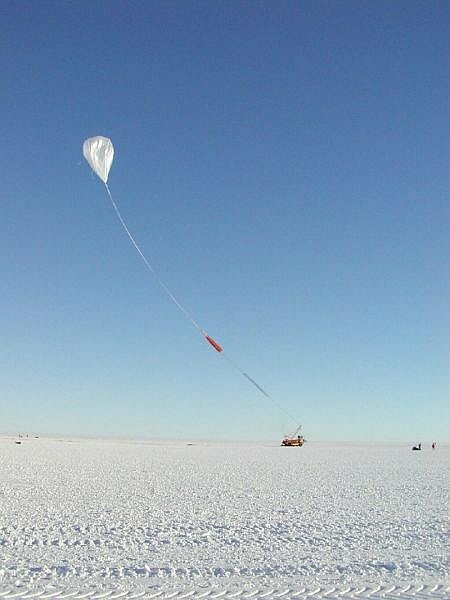 This was the first long duration balloon intended to attempt two circuits around the south pole with a flight time of 20 - 30 days. The first orbit of the continent lasted a total of 13 days and 21.4 hours while the second orbit lasted 17 days and 23.1 hours. 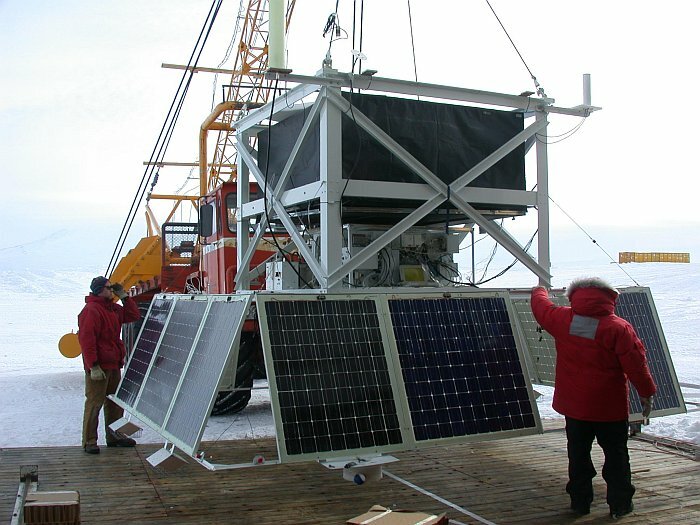 After two full circles to rhe Antarctic Plateau the TIGER payload landed at about 21:00 on Jan 21, 2002, 31 days 21.5 hours after launch setting a endurance record for a long-duration balloon flight that lasted until 2004. 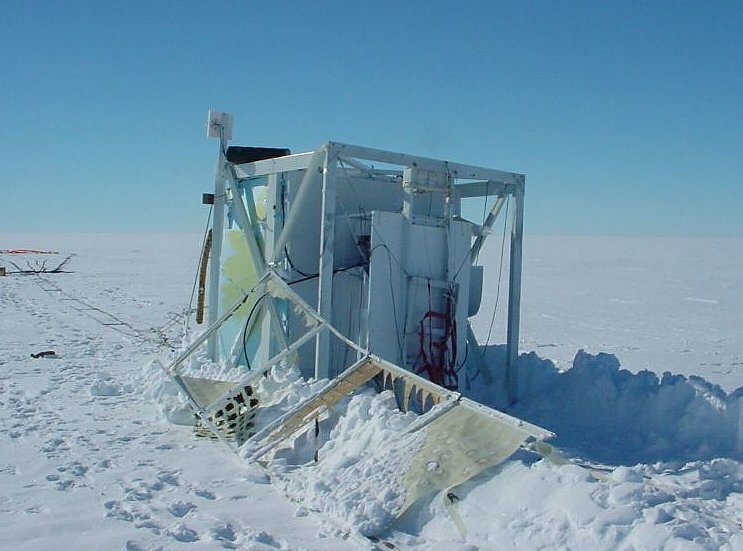 After hitting ground the payload was dragged by the wind for 65 miles over the Ross Ice Shelf before coming to a stop on its own. 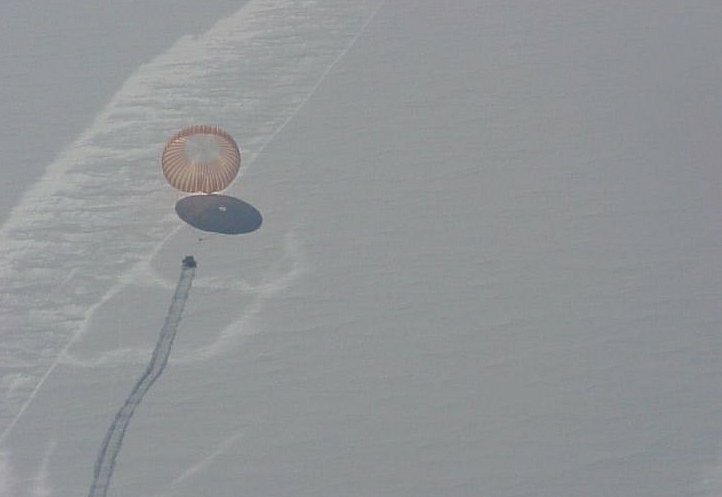 The cause of the failure was the battery that powered the mechanism to disconnect the payload from its parachute discharged in the so long flight. This was the first scientific flight of the instrument. 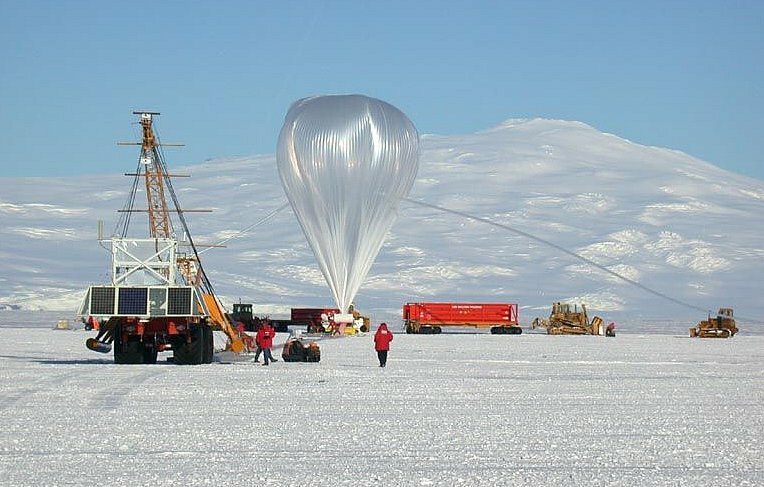 It endured near 32 day setting a record for the longest successful scientific balloon flight. Around 100 particles with atomic number 31 and 32 were collected and some limited statistics were obtained for particles with atomic number greater than 32.